Enter your email address below to receive a notification when iFlies. starts accepting new sign-ups! Enter your email address below to receive a notification when iFlies. is accepting new sign-ups again. Home > Health & Fitness > Sports > iFlies. Boxes are shipped on the 12th of the month - you'll receive your box within 1-2 business days in the UK, 5-10 business days anywhere else in the world. Order your box by the 6th of each month to have it shipped by the 12th of that month (e.g. orders made between January 7th - Feb 6th are shipped on February 12th etc). At iFlies, we send our monthly fly subscription boxes all over the world every month. 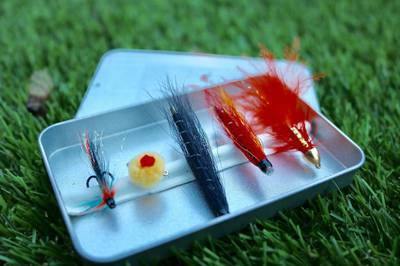 Our boxes are matched to the hatch, and we have found that this method has worked amazingly well. 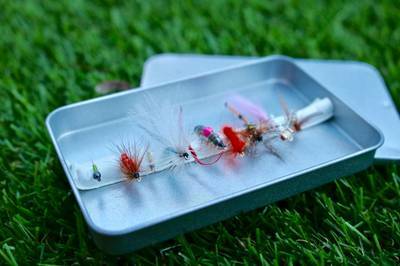 Our boxes have caught Brown, Rainbow, Tiger, Sea, and Brook Trout around the world. 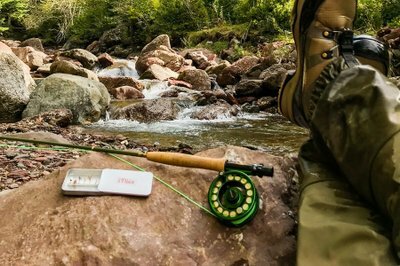 Subscribe to the only 5 star fly fishing subscription box on the marketplace! Select your Species, Select your Period, Receive your Flies! I bought my father in law Iflies as a Christmas gift and he could not be happier!! The shipping each month is always on time and he enjoys receiving his box of flies each month. Such a smooth process makes iflies an easy choice!! I would definitely use IFlies again and recommend them to anyone looking for a creative gift or a great service! 2 days till Christmas and no shipment. Dear Tracey, We are sorry to hear you are annoyed. We send all subscription boxes on the 12th of each month so it should be with you within a few days of that, well before Christmas. I am sorry if this wasn’t made obvious on our page but hope this clears things up! Enjoy the box! 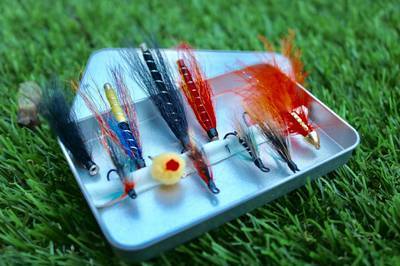 Subscribed to the 10 trout flies box. 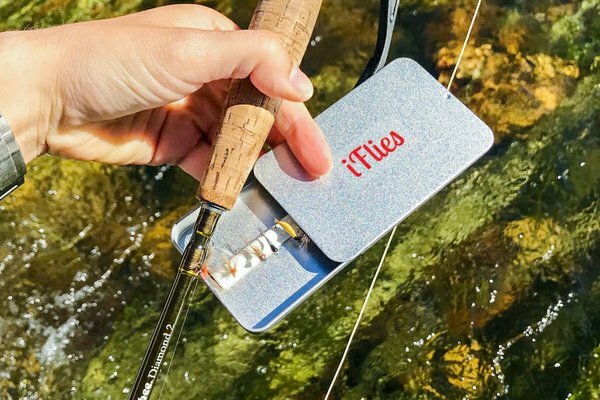 I absolutely love receiving my iFlies tin every month. 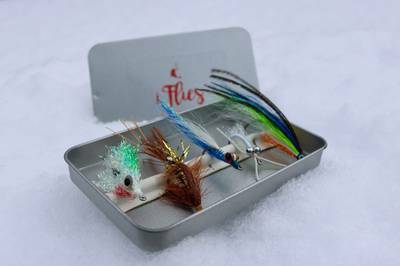 The flies are always well selected, beautifully made and the presentation in the signature iFlies tin is super cool. Straight in the fishing bag it goes!! It's also really handy that it fits through my letterbox. Have changed address a couple of times, and the team have been very accommodating with making sure I still get my flies. Thank you guys! Ordered July 16th and still have yet to see it come in the mail! Today is the 27th of September!!! Purchased as a gift for my dad (12 mo) and he loves it. Thanks! 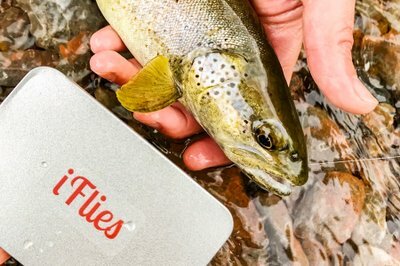 Having some tips for how to use the flies would be cool, for example, the best way to retrieve the bloodworm and some interesting techniques to improve the fishing experience. 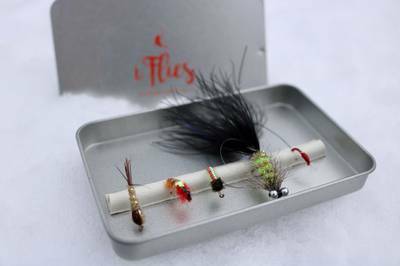 Love my iflies delivery every month, I've had loads of sucess with the trout flies, keep up the good work! Use iflie for over a year now and I’m hooked on the concept ! Great value and top customer service too. Bought a tenkara rod from them too. Just wish they’d sell “ time off” too!